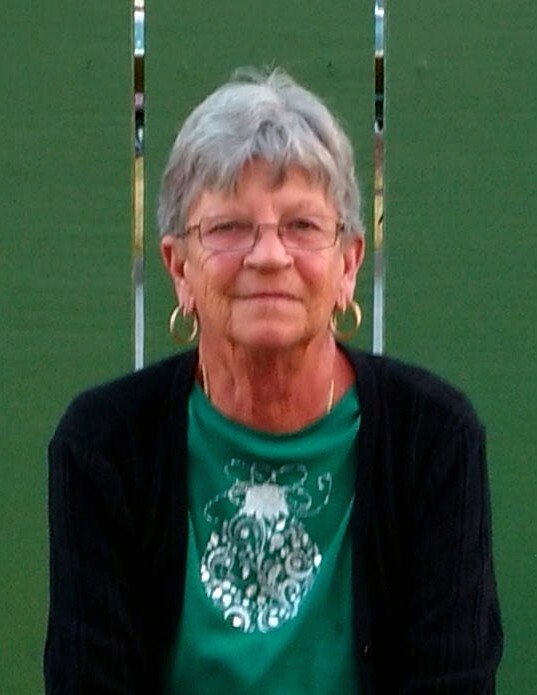 Donna Theresa (Temple) Price, age 70, of Newnan, passed away on Monday, January 28, 2019. She was born on January 23, 1949, in Cedartown, GA, to Earnest and Ester (Bedford) Temple. She retired from Walmart as a department manager and attended Sardis Baptist Church. She was preceded in death by her husband, Garland Price and brother, Micky Temple. She is survived by: daughter, Michelle Hall of Newnan; step-sons, Kenneth, Terry, and Wayne Price and Jerry Gibson, all of Newnan; sisters, Carolyn Lindsey of Dallas and Allison Cash of Ellijay; brothers, Ronald Temple of Orlando, FL, and Barry Temple of Newnan; four grandchildren; and one great grandchild. A funeral service will be held at 1:00 PM on Friday, February 1, 2019, in the chapel of Holly Hill Funeral Home. Pastor Rick Todd will officiate. Interment will follow at Holly Hill Memorial Park. Visitation will be held at the funeral home on Thursday, January 31, from 5:00-8:00 p.m.